Water meter readings changing when not using water. Running water sounds when nothing is in use. Cracked, or unusually damp foundation or slab. In the yard, particularly wet or moist areas that are unusually wet or moist. 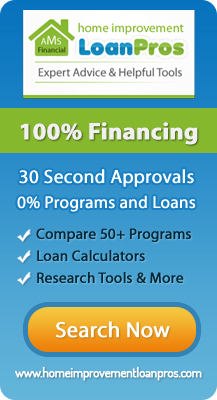 Leaks will pop up in household plumbing systems now and then at the most inconvenient times, but you can slow down most of them until you can get one of our plumbing experts to your house to do pipe repair or replacement. If a pipe in your plumbing system is leaking, rather than risk further damage through performing even the simplest of home repairs, call our Boston professional plumbing service as soon as possible. 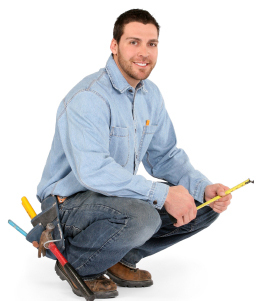 We have the knowledge and experience to fix your plumbing problem correctly. 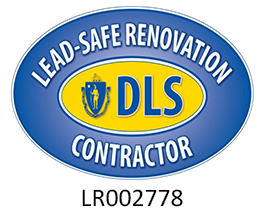 If you are looking for Boston Leak Detection then please call 800.286.5959 or complete our online request form.